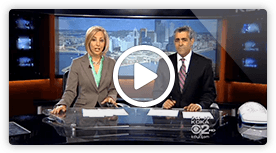 IN THE WORDS OF THE EXPERTS: Laser hair regrowth treatment also known as Laser Phototherapy (LPT), is the most powerful and effective treatment for hair loss. 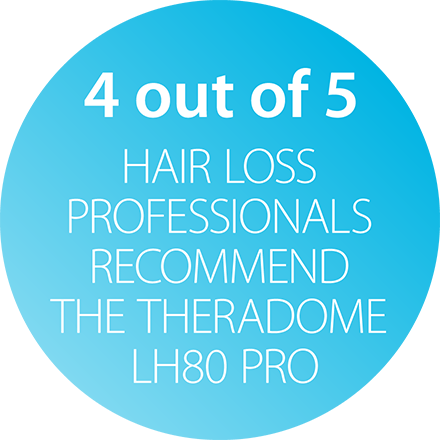 FDA-cleared Theradome is recommended by 4 out of 5 hair loss experts such as Bosley, Hair Club and other prominent medical clinics from all around the world. We offer you the scientific brilliance of the Theradome laser helmet, the result of decades of expert laser hair growth technology research. As a result you can now enjoy the clinical strength results of laser hair regrowth in the comfort of your home. 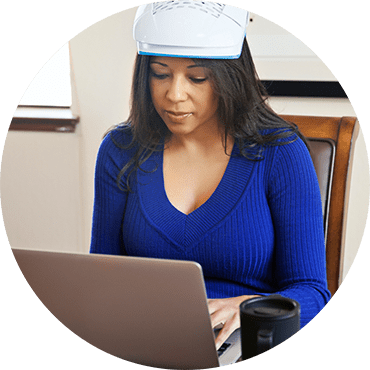 The Theradome helmet requires no prescription or medications that may trigger harmful side effects with far-less powerful results. Theradome is easy to use, light weight and cordless. ensuring hair loss treatments never burden your lifestyle. Dealing with hair loss can be frustrating and can also severely impact your financial budget. Hair transplants are an effective hair regrowth treatment however, they cost almost $10,000 on average and usually require a second surgery. 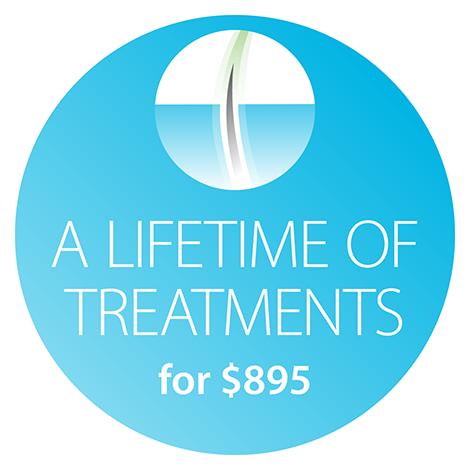 Oral and topical drugs, which are far less effective than laser hair regrowth treatments, become a recurring, monthly expense that can quickly add up over the years. Designed to fit your budget, our Theradome laser helmet is a one-time, affordable purchase of $895 and is built to last you a lifetime with up to 6,000 hours of laser hair regrowth treatment time. Theradome has fused science, technology and medicine to finally solve the problem of hair loss. 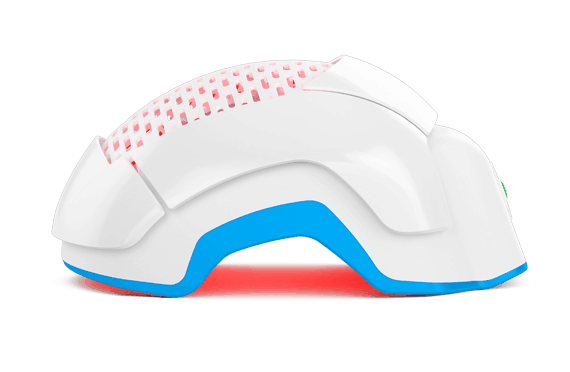 The cordless Theradome hair helmet harnesses the power of laser light with the click of a button. Theradome is recommended by doctors but available over-the-counter. The next-generation Theradome is designed for simple use for only 20 minutes per day. The sooner you begin, the faster you’ll see results! What makes the Theradome® laser helmet technologically advanced? Offers useful reminders for session timings, product status, battery charging and more. Can be customized for language preferences via download on theradome.com.